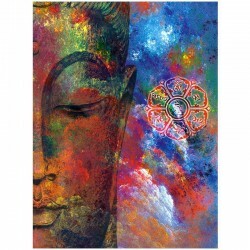 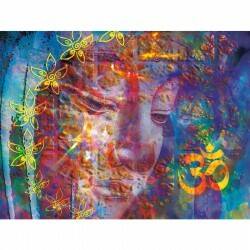 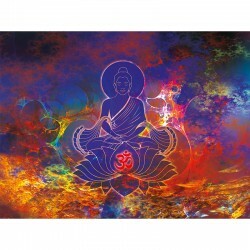 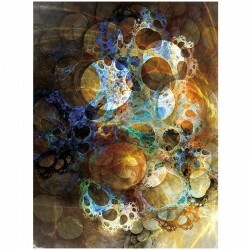 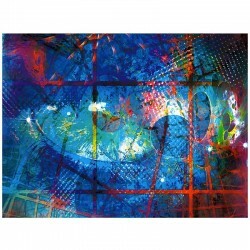 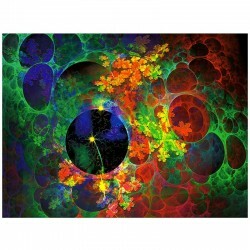 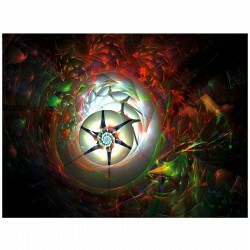 Posters & Reproductions There are 17 products. 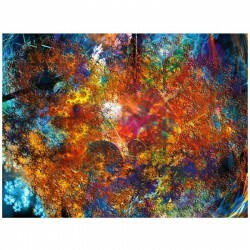 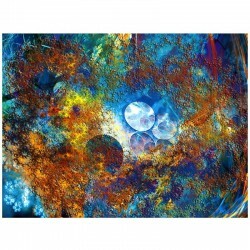 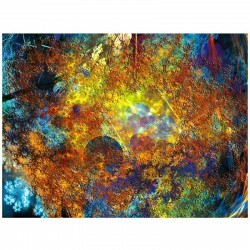 Creation of the series "Fractal", this work is named In the beginning . 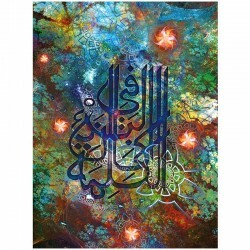 From Chaos arises Light, the order is taking place through fractals, calligraphy of the first words of the prologue: "In the beginning was the word"